Salsa Fresca is so basic and something I always have on hand. I make large batches of it and keep it in the freezer in 1 cup portions. The Salsa Fresca recipe below is the secret ingredient in my famous guacamole (friends and family always ask for it when we have get togethers). 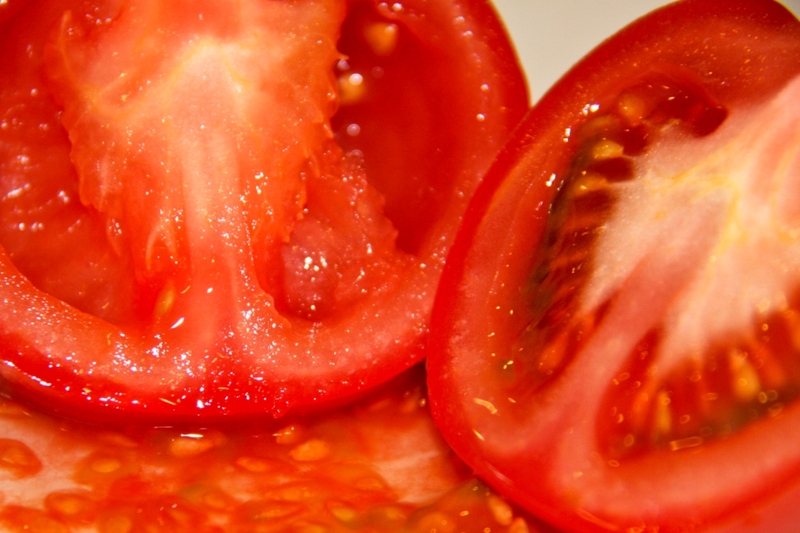 Cut the tomatoes in half and seed them. Once seeded, chop the tomatoes into large even chunks (8-12 pieces) and put them into the food processor (you may need to do this in 2-3 batches). Pulse until the tomatoes are the size you desire. 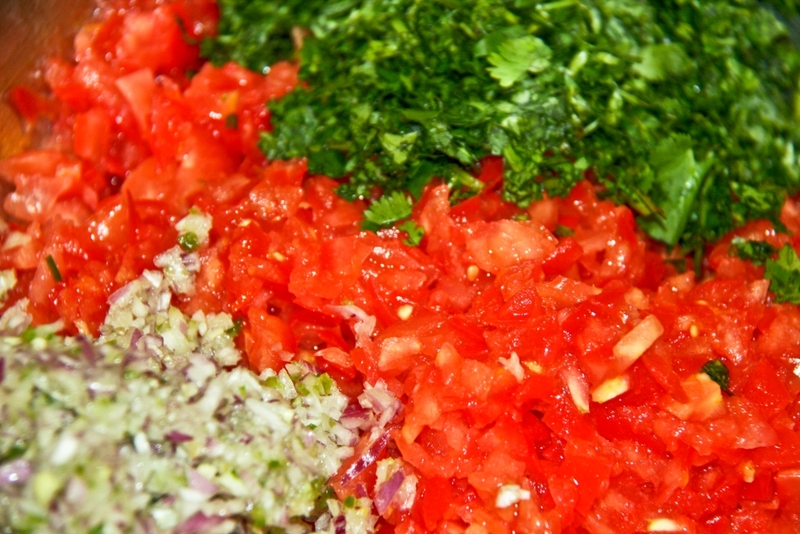 Place the finely chopped tomatoes into a large bowl. 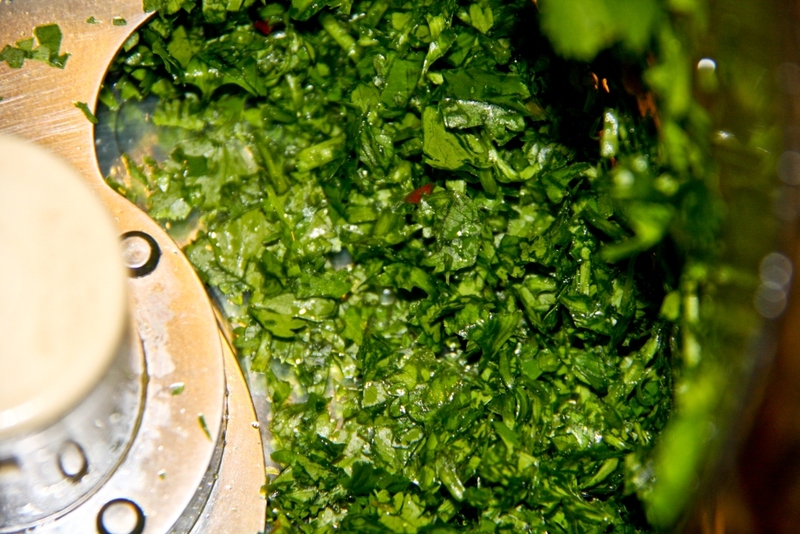 Place the cilantro into the food processor and pulse it until it is finely chopped. 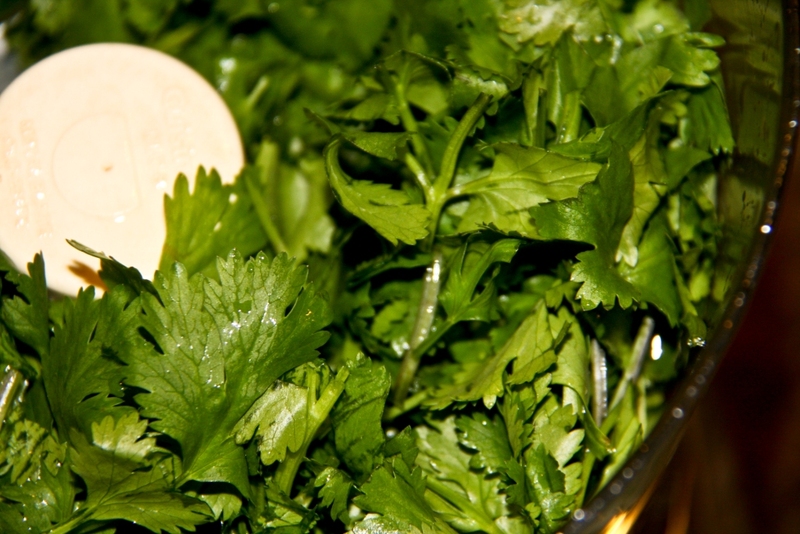 Place the chopped cilantro in the bowl with the chopped tomatoes. Cut the onion into 8-12 pieces and place it in the food processor. 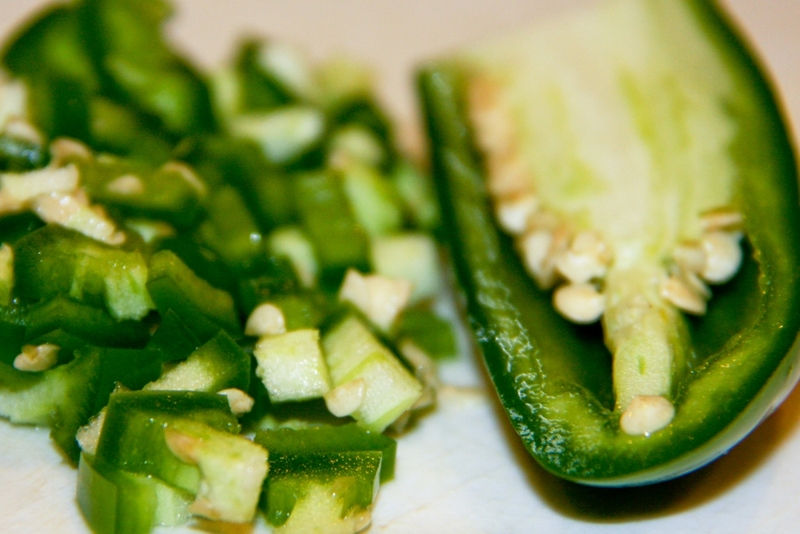 Cut the jalapeno in half and finely chop it (I wear non latex gloves while chopping jalapenos). If you do not want your salsa fresca to be spicy, remove and disgard the jalapeno seeds. 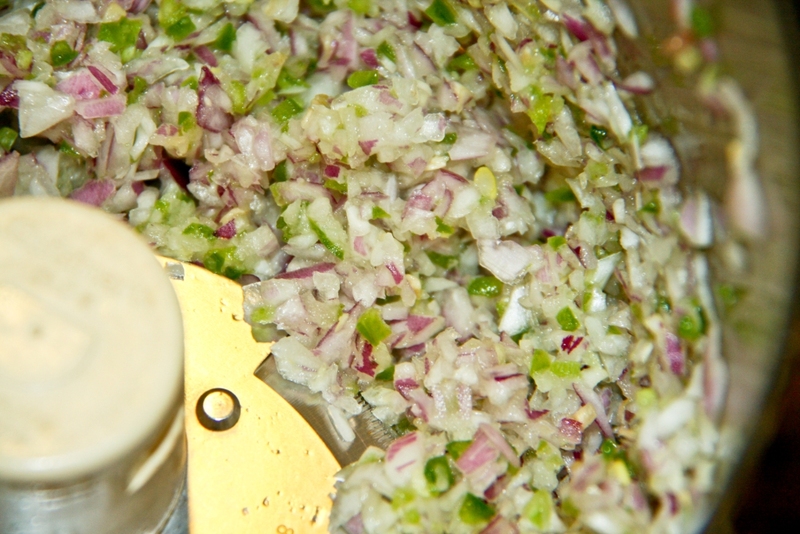 Pulse the onion and jalapeno until it is finely chopped. 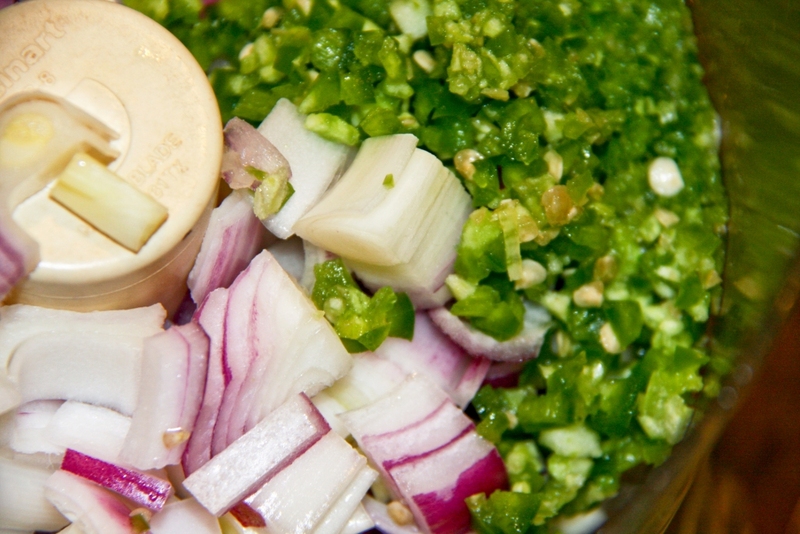 Place the chopped onion and jalapeno mixture into the bowl with the tomatoes and cilantro. 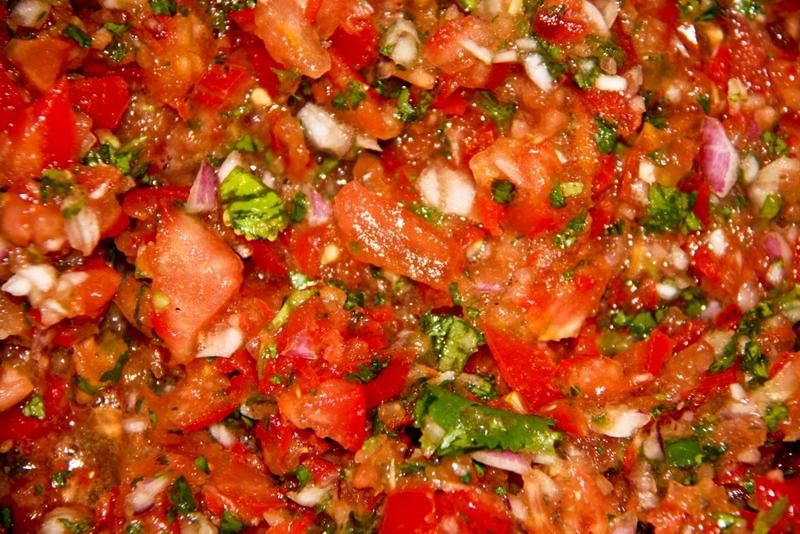 Place the chopped onion and jalapeno mixture into the bowl with the tomatoes and cilantro. 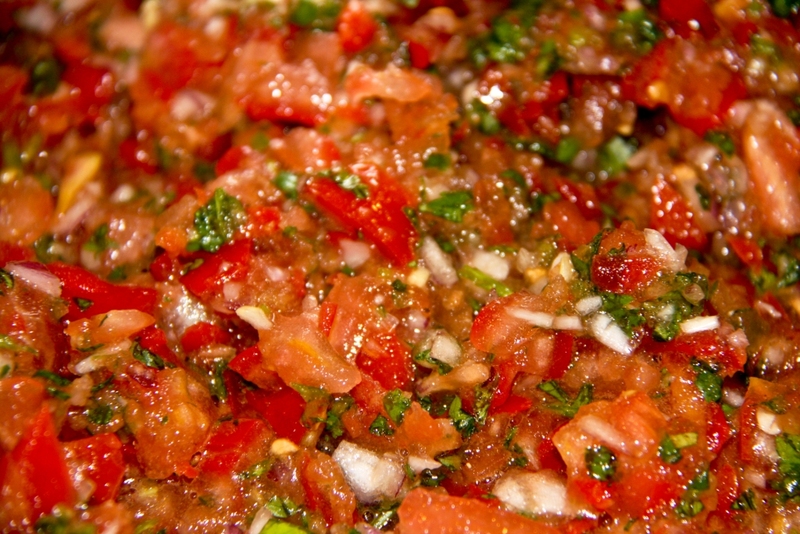 Gently mix the chopped tomatoes, cilantro, onion, jalapeno, and juice of one lime until well combined. Salt and pepper to taste. I make this kind of salsa every couple of weeks although I didn’t know it was called salsa fresca. 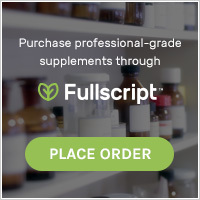 I hadn’t thought of freezing it, it lasts for a week in the fridge in a sealed container. 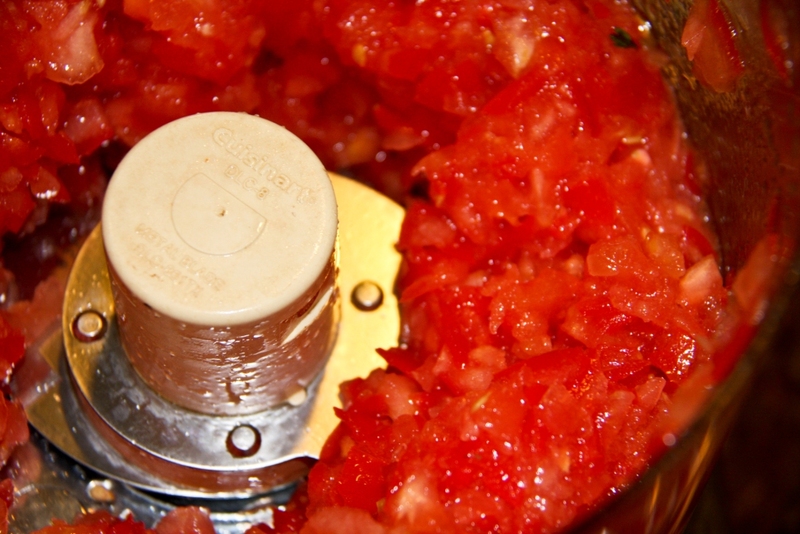 I use less tomatoes and being lazy I just stuff all my ingredients into my hand crank food chopper at once and turn the handle until it looks about right – no seeding or hand chopping involved.